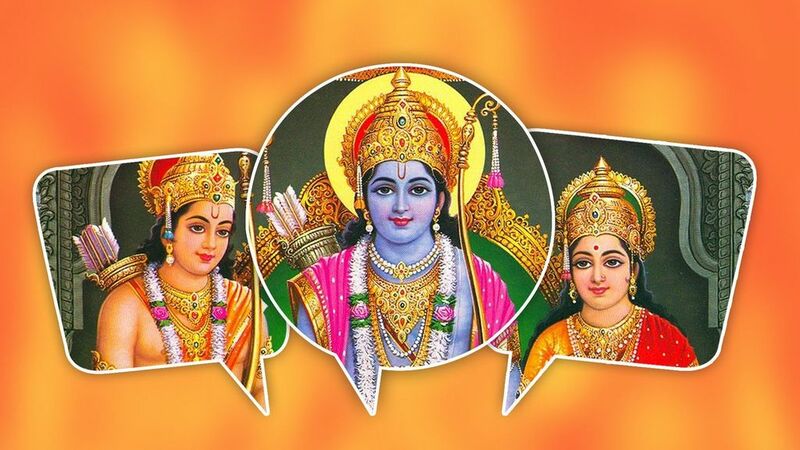 India is celebrating Ram Navami, a festival dedicated to the birth of Lord Rama, on Sunday, 14 April. The ninth and last day of the Chaitra Navratri festival is celebrated as Ram Navami or Mahanavami and Maha Gauri Puja is performed on this day. People break their fast on this day and offer prayers to the Lord, seeking good health and success. Devotees spend most part of their days chanting mantras (hymns). Chaitra Navratri, which starts with Chaitra Shukla paksh and ends with Ramnavami, is celebrated with great zeal and devotion throughout India, especially in the northern states. Ayushmann Khurrana's Andhadhun crosses Rs 150 crore mark in China within a week!